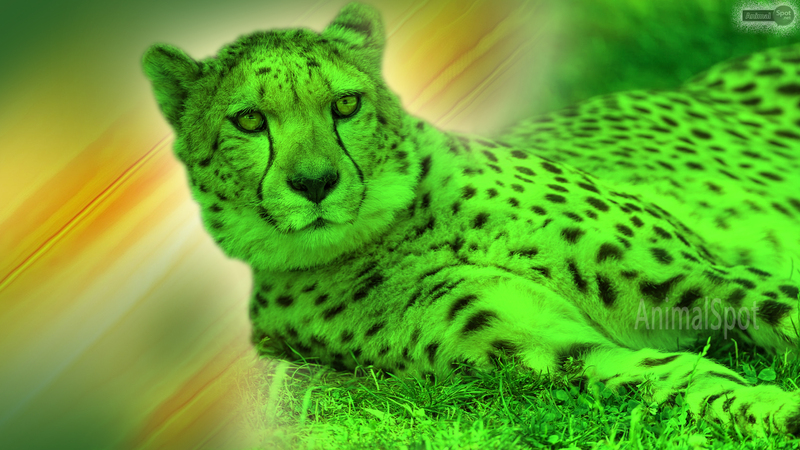 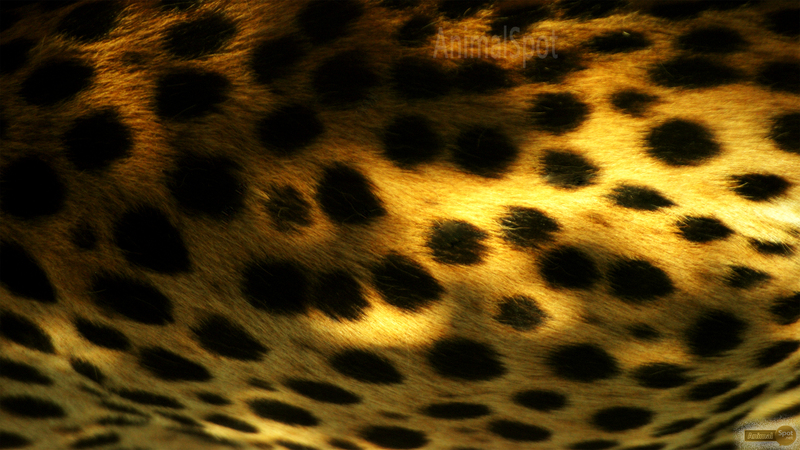 The popular ‘spots’ of your favorite animal only on ‘AnimalSpot’, ‘Cheetah’ – the dangerously beautiful creature hovering and haunting the forest realms of planet earth! 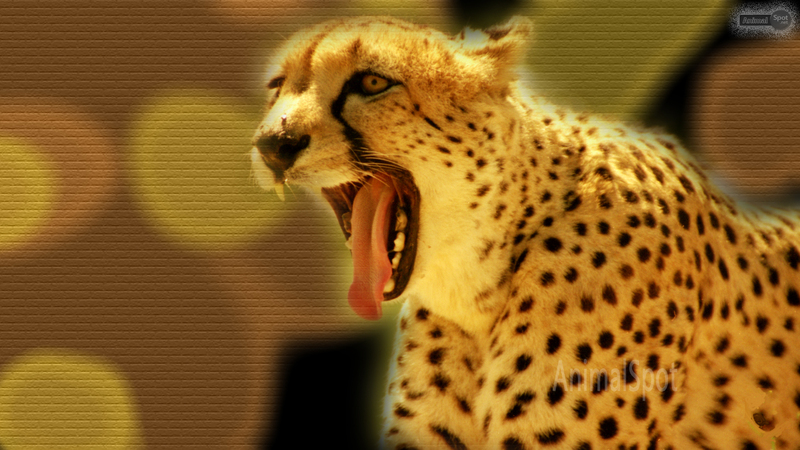 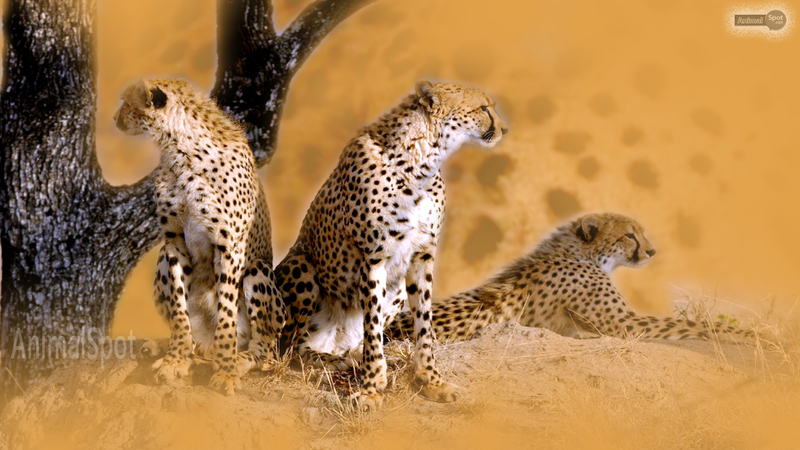 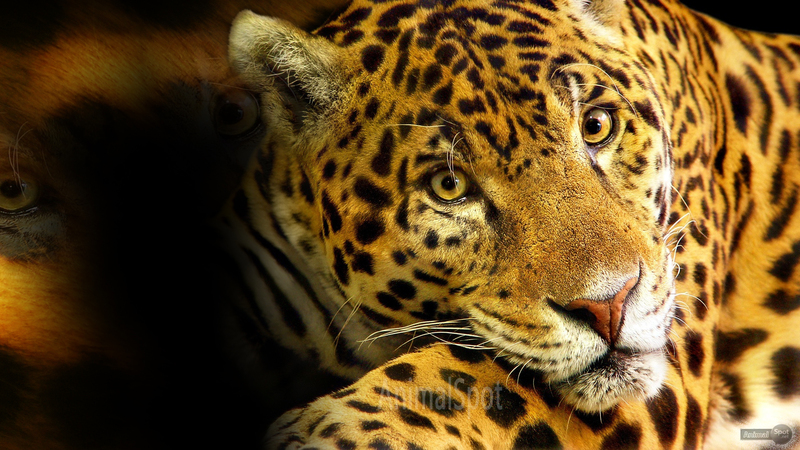 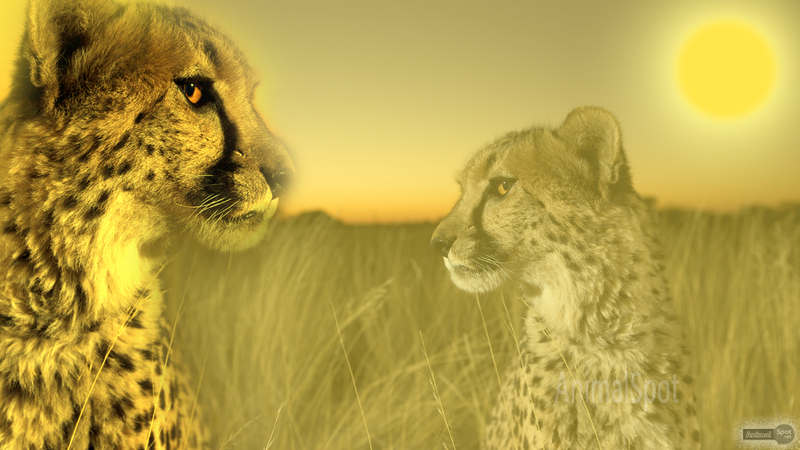 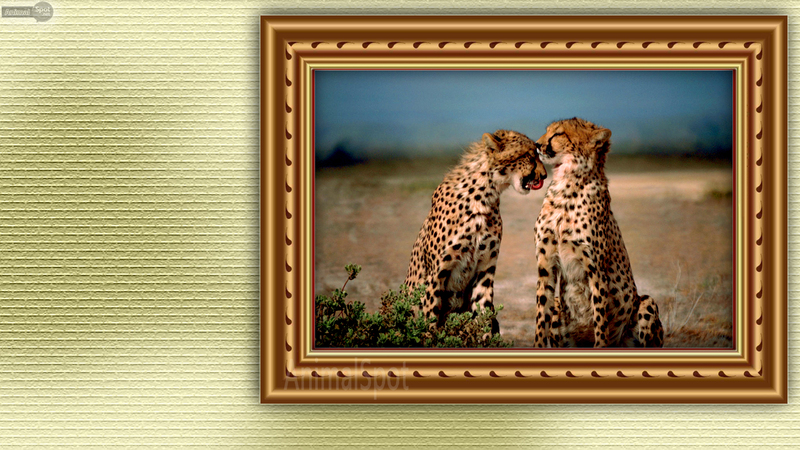 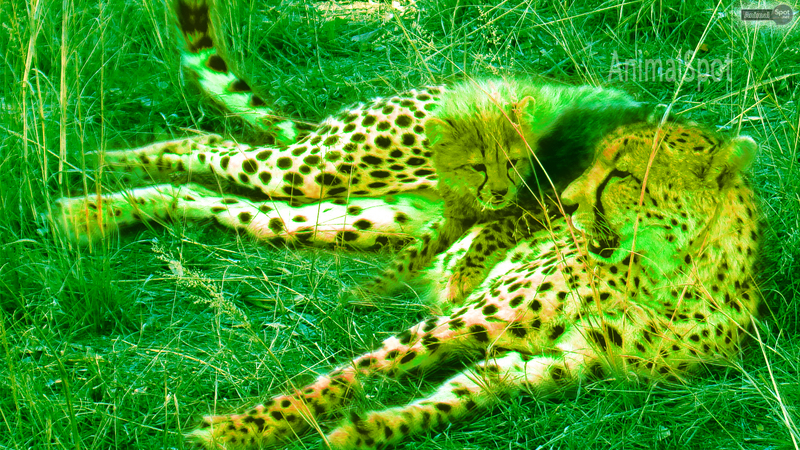 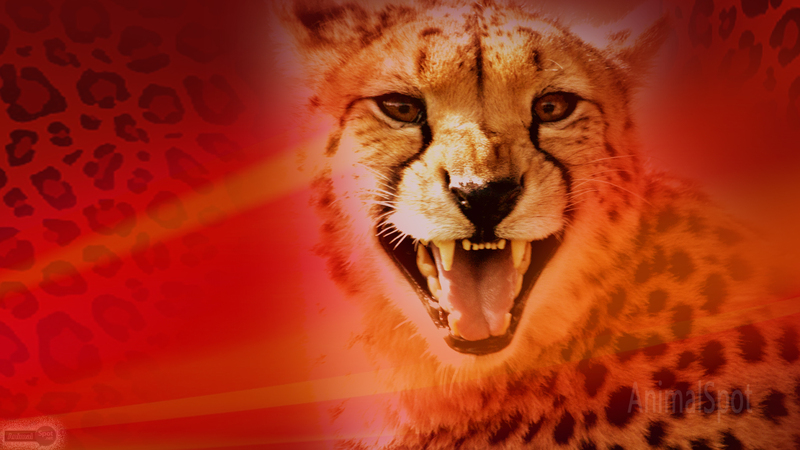 Free HD Cheetah wallpapers for the desktops of our readers and visitors. 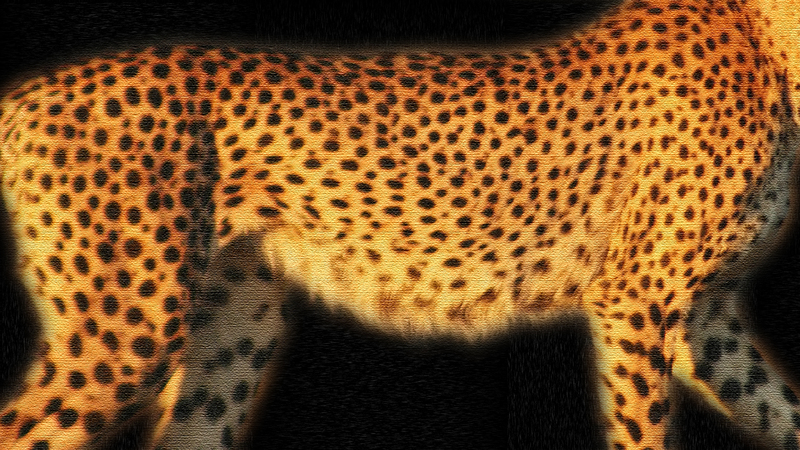 Download all in high resolution.